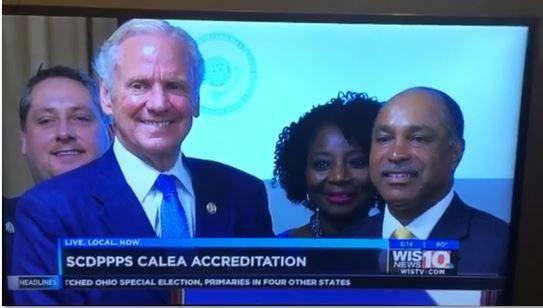 Check back often for news from PPP. 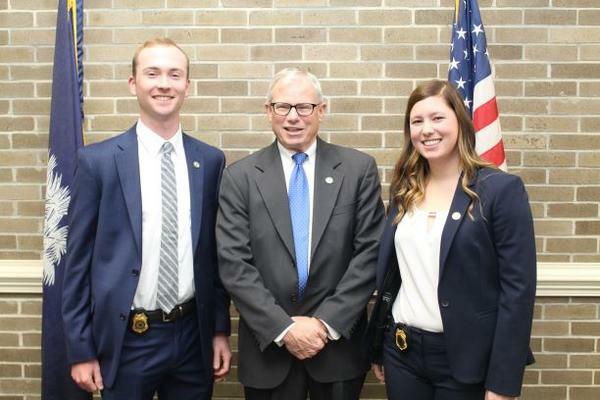 Tyler Parrish, Lexington (far left) and Jordan Mabry, Spartanburg (right, with Director of Field Operations, Mike Nichols, center) joined the Agent staff Friday after graduation from the Criminal Justice Academy. 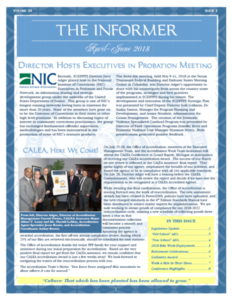 Click here for the most current issue of The Informer, PPP's quarterly newsletter.